Boeing has announced the creation of BDS Development, an organization within its Defense, Space & Security (BDS) unit, which will centralize its defense and space efforts. The company stated that this move will enhance its performance on the pre-production development activities that significantly influence its ability to provide customers with the right capabilities at the right time and cost. 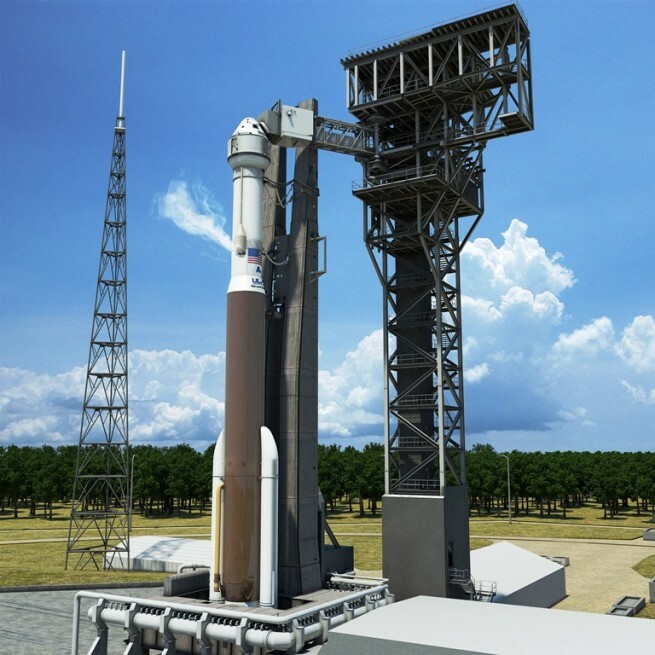 So what does it mean for CST-100 spacecraft and Space Launch System (SLS ) vehicle currently being developed by Boeing? BDS Development will be led by Jim O’Neill, who was president of the BDS Global Services & Support (GS&S) unit. 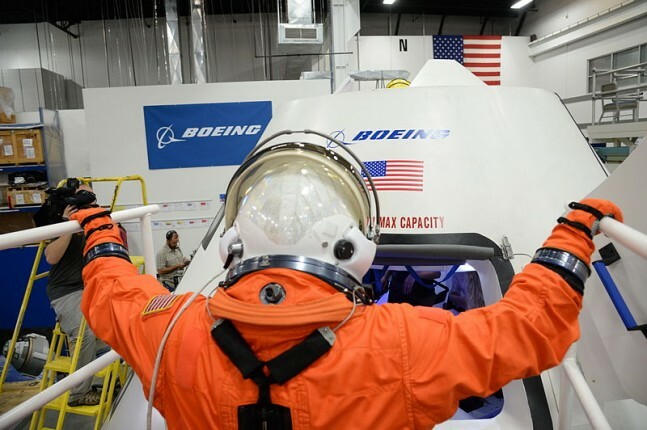 Boeing was selected in Sept. 2014, to manufacture the CST-100 as part of NASA’s Commercial Crew Program. The spacecraft is designed to transport up to seven passengers or a mix of crew and cargo to low-Earth orbit destinations such as the International Space Station (ISS). Boeing is also the prime contractor for the design, development, test and production of the SLS vehicle cryogenic stages, as well as development of the avionics suite. NASA’s SLS will be the most powerful rocket in history, designed for deep-space exploration endeavors. On the list of programs overseen by BDS Development is also Boeing’s 502 small satellite. It is a 250 – 1000 kilogram satellite designed for single, dual and multiple manifest launches and can operate in geosynchronous, medium-Earth orbit, or low-Earth orbit. BDS is one of the world’s largest defense, space and security businesses and the world’s largest and most versatile manufacturer of military aircraft.